While e-SIM efforts continue to focus on M2M applications, work is well underway by the GSMA in developing a “consumer facing” specification to address usage in handsets, tablets, wearables and other IoT devices. 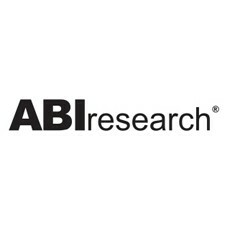 In the latest study by ABI Research, a leader in technology market research, statistics show that, if successful, e-SIM adoption in the consumer electronics market could quickly ramp up e-SIM connections from hundreds of millions to billions. The current top SIM IC vendors – Samsung, Infineon Technologies and EM Microelectronic – remain neutral to e-SIM solutions with little impact expected. 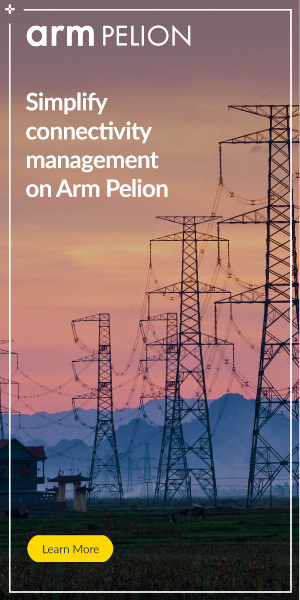 However, for the leading smart card vendors – Gemalto, Oberthur Technologies, Giesecke & Devrient and Morpho – consumer facing e-SIMs present a substantial opportunity, but also equal risk, dependent on form factor. The e-SIM was designed specifically with M2M in mind to provide new levels of SIM robustness and to ensure continual operation across the life cycle of a machine, tailored for use in harsh/extreme environments and for applications where physically replacing a SIM unfeasible providing a manageable platform for remote locations. Today the focus has shifted onto consumer electronics. The GSMA has a consumer facing embedded SIM specification under development and rumors of the first e-SIM handset release continue to circulate, primarily focused on Apple’s next generation of devices.